MPs will likely have to stock up on stamina (and caffeine) as they take part in a marathon voting session. The House of Commons is engaged in a marathon voting session that will force MPs to stock up on stamina (and caffeine) to get through. Wednesday was one of the Conservatives' "opposition days," meaning they can set the agenda and the topic for debate and have the power to trigger a long, continuous round of voting. Last week, upset with the government's handling of the SNC Lavalin affair, the Tories put forward 257 separate motions to oppose specific proposed funding allotments in the supplementary and interim estimates, two pieces of legislation being debated in the House of Commons now. The opposition wants the Liberal government to fully waive cabinet confidence restrictions and allow former justice minister and attorney general Jody Wilson-Raybould to return to committee to answer questions about her decision to resign from cabinet in February. "We are prepared to vote on every single one of the 257 motions we have tabled. Whether we do or not will be up to the Liberals. All they have to do is waive privilege and let Ms. Wilson-Raybould speak," said Kelsie Chiasson, a spokesperson for the Office of the Leader of the Official Opposition. 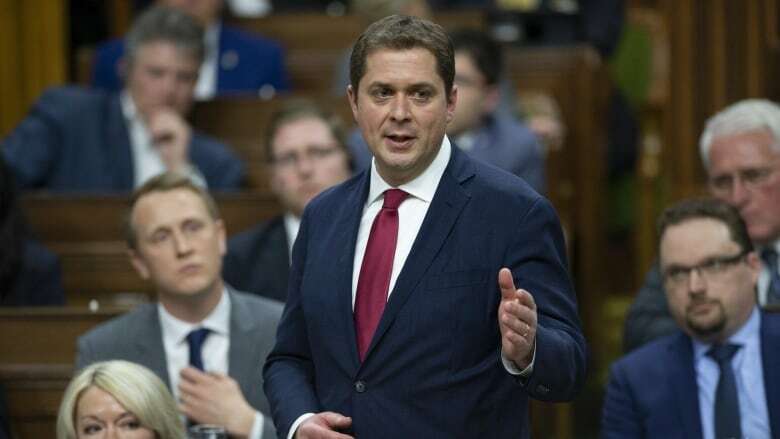 The Conservative Opposition, hoping to delay Tuesday's budget, originally threatened to kick off the Commons endurance test on Monday to protest the government's handling of the ongoing SNC-Lavalin affair. But the Liberals stepped in and pushed the opposition day to Wednesday. Shouts of "Yay" and "Nay" were still being heard around 3:30 a.m. ET, as the motions kept coming. The sheer volume could keep MPs voting for the next 48 hours. Now is normally the time when government MPs fan out across the country to sell their constituents on a new budget. But because each of these votes deals with fiscal matters, they'd be considered votes of confidence. Losing a confidence vote can trigger a general election. So Liberal MPs may want to stick close to their desks. Earlier today, the Conservatives put forward a motion calling on the government to have the Commons "take note" of Jody Wilson-Raybould's comments about the SNC-Lavalin affair, and asking the prime minister to waive solicitor-client privilege to allow her to speak publicly about the January cabinet shuffle. But that was voted down by the Liberal majority. Yesterday, the Liberal-dominated committee voted to end their investigation of allegations that officials in the Prime Minister's Office and elsewhere in government inappropriately pressured Wilson-Raybould, justice minister and attorney general at the time, to allow Quebec engineering firm SNC-Lavalin to avoid criminal prosecution on bribery charges providing it met certain conditions in a remediation agreement. The Tories retaliated by drowning out Finance Minister Bill Morneau's budget speech, banging on their desks and chanting "let her speak" in reference to Wilson-Raybould. On Wednesday evening, the prospect of overnight votes had already led to some oddities, including cots being set up outside the Commons chamber and Trudeau being called out for eating a chocolate bar in the Commons in violation of the rules.